Continuously deploy code between Salesforce environments in just a few seconds. 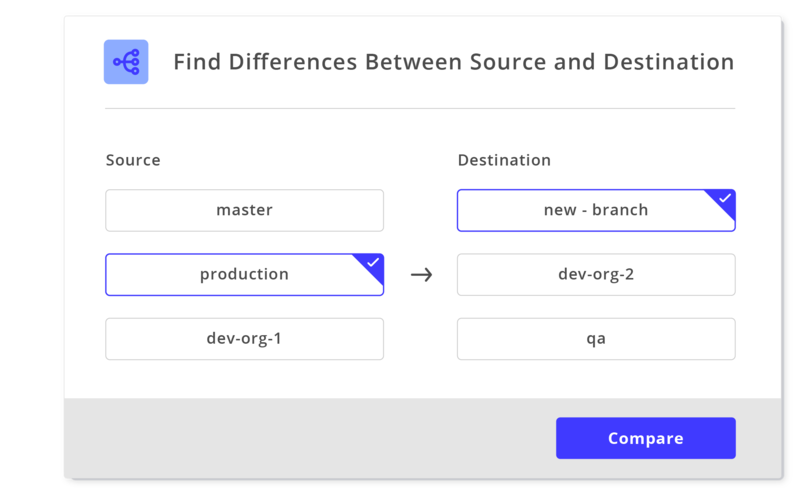 Adopt DevOps practices without requiring your Salesforce admins and developers to alter their traditional flow. 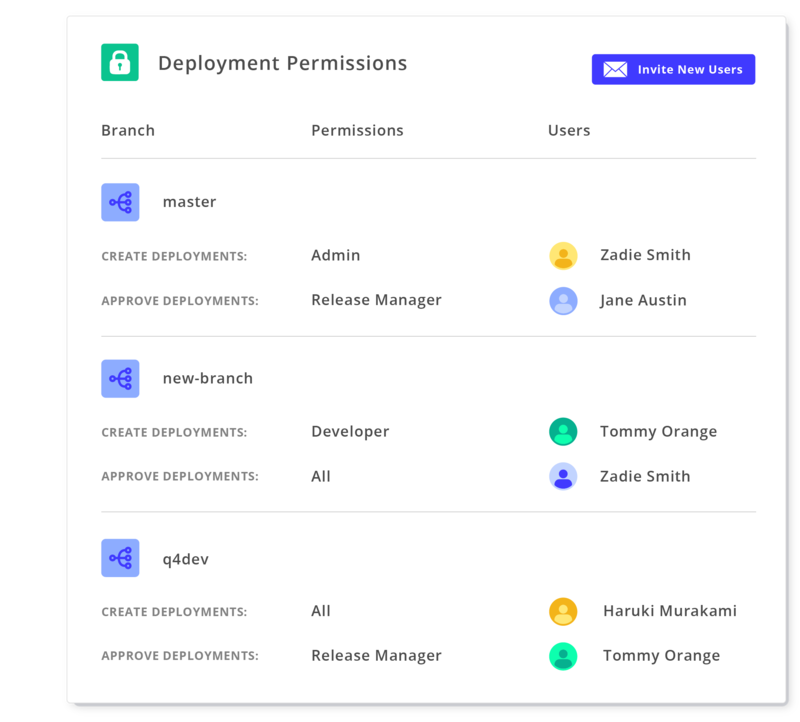 Blue Canvas allows you to easily deploy code between orgs using Git. Deploying from one sandbox to another is as simple as opening a pull request. You don’t need to configure Jenkins, use change sets, or maintain Ant scripts. Everything is plug and play. With Blue Canvas you can easily deploy from sandboxes and staging to production. You can also deploy from production down to your sandboxes so that your sandboxes are always in sync with production. Blue Canvas automatically takes snapshots of your Salesforce metadata (including declarative changes) and commits it into a standard Git repo. Continuous snapshots on save ensure that work is never lost or deleted unintentionally and that you can always roll back to previous states of your application. Blue Canvas is designed to make collaboration easier between Salesforce development teams. 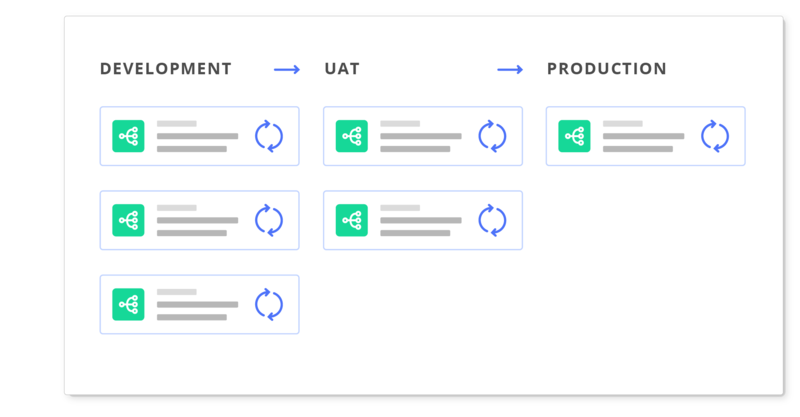 With automatic source control and continuous integration, you can safely collaborate between teams without fear of one user overwriting another’s changes. Comply with external and internal policies and ensure that you always know exactly what is happening on your Salesforce orgs. What metadata types are being updated? And who is updating them? ‍In seconds you can see all code and metadata differences between your Salesforce orgs. You can quickly see which files are different between sandboxes or between sandboxes and production so you always know what you need to deploy. Metadata pulls don’t affect your data so you can refresh your Salesforce metadata without losing your carefully configured test data. This allows you to keep your sandboxes up to date without worrying about refresh limits or data configuration. 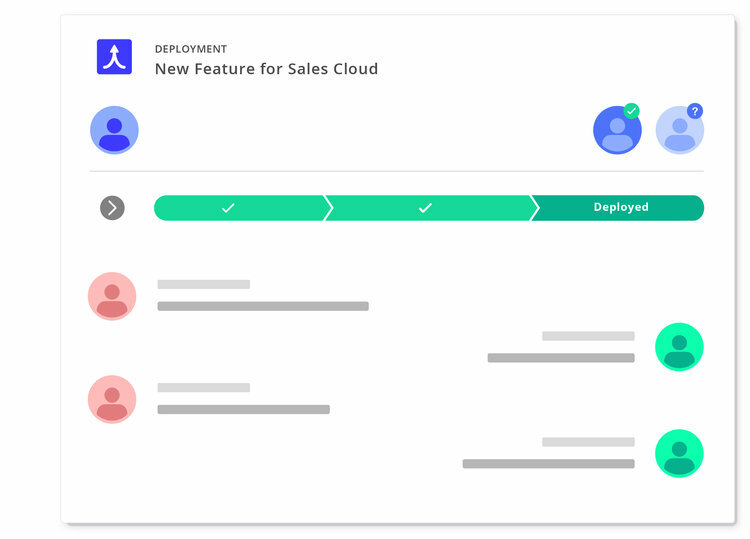 Blue Canvas will leverage the awesome tooling provided by Salesforce DX as it becomes available and make it extremely simple to use, especially for declarative changes .